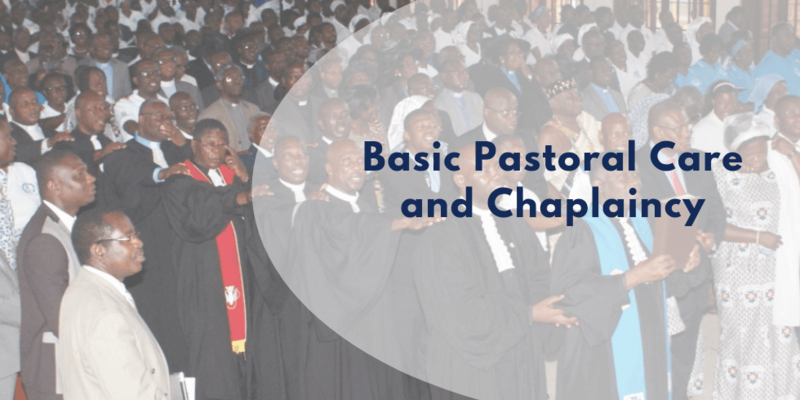 The Basic Chaplaincy Training Programme is an integrated foundation Pastoral Institutional Care Counselling. We have been called by God to help others experience His love for humankind by supporting people in their pain, loss and anxiety, and sharing their triumphs, joys and victories. Historically, Pastoral Institutional Care Counselling and Chaplaincy included the collective duties of the clergy aimed at healing, guiding, and sustaining institutions. The programme is designed to integrate theological studies and corporate wellness management with the work of professional psychology and counselling to foster an integrated approach and practice as essential components in the educational process. The objective of the programme is to combine academic and professional structure in studies for holistic professionalism and practice while integrating theological studies with the work of professional psychology and counselling.